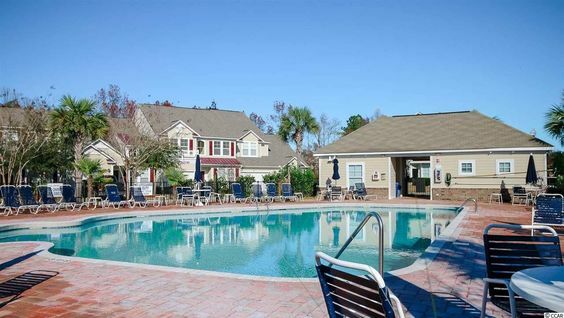 Tanglewood is a modern-day townhome community located within the coveted Barefoot Resort development of North Myrtle Beach. When most people hear the term "townhome", they may envision cramped quarters and limited privacy. But, the residences at Tanglewood far exceed the imagination. 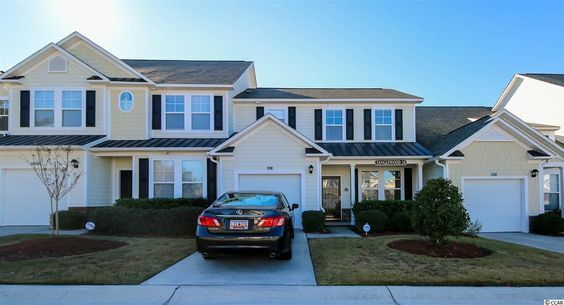 Equipped with spacious kitchens, laundry rooms and great rooms, Tanglewood townhomes are perfect for those looking to reside in the Myrtle Beach area on a full-time basis and are also wonderful investment properties. Read more about Tanglewood real estate. Being within Barefoot Resort has its perks. All of the wonderful offerings of this exclusive development are right at the doorstep of Tanglewood homeowners. Barefoot Resort boasts not one but four fabulous golf courses, which have each been designed by top names in the industry, such as Love and Norman. There is even a driving range and other resources available to golfers looking to improve their game. Barefoot Landing, which the development was modeled after and is adjacent to, is a mega, outdoor shopping center and entertainment hub. Just a quick drive over the bridge brings residents of Tanglewood to its myriad of restaurants, attractions and unique stores. Of course, most people can’t visit Myrtle Beach without hitting the sand at least once. So, Barefoot Resort operates a shuttle system to cart residents and visitors to the shore on a seasonal basis. Townhomes in Tanglewood begin in the low-200s, making beach living more affordable than ever! 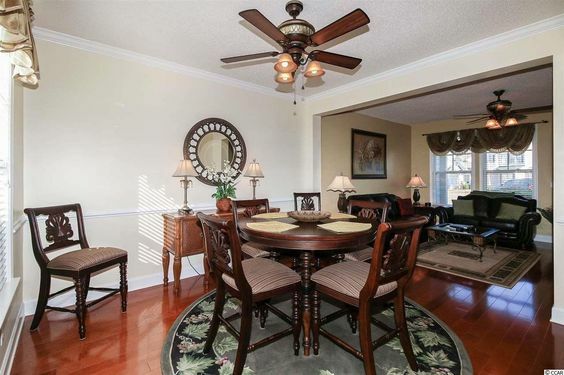 Three bedroom floor plans provide a great platform for year-round family living, retirees who have regularly visiting relatives, golfers who wish to bring along a few friends each trip, or investors who want to rent to vacationers. No matter what the situation, this happening community located 1.5 miles from the ocean is sure to please!